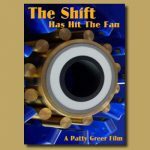 The Shift Has Hit The Fan connects free energy & advanced technology to the ET presence. Brilliant sources define daunting secrets of our unspoken reality today: Free energy, 3D printing, water cars, secret space programs, etc. Featuring: Searl Aerospace, Sacha Stone, Foster Gamble, Stanton Friedman, Richard Dolan, Michael Tellinger. 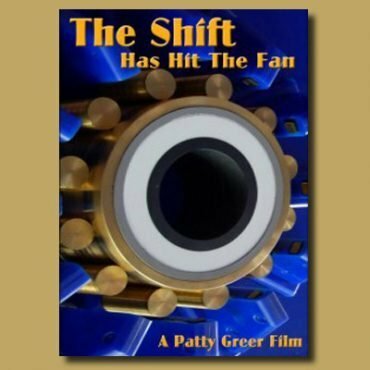 The Shift Has Hit The Fan movie connects free energy & advanced technology to the ET presence on earth. Brilliant sources define daunting secrets of our unspoken reality such as: Free energy, 3D printing, water cars, secret space programs, zero point and much more. Subjects not discussed on TV or in the daily news expose an old paradigm reality that is slipping away. As we pass into a new era of conscious humanity we will no longer allow combustion engines, fracking, pollution, dirty politics or greed. 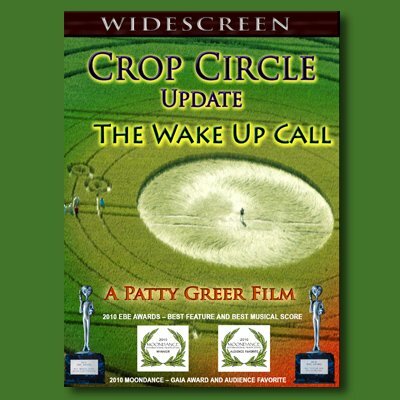 This shift in human awakening will heal the planet and everything on it in record time. The movie invokes memorable and historic moments when ETs communicated with humanity in the last few decades. You may suddenly remember… and wonder how you forgot? So prepare yourself for an evolutionary journey as we focus on REAL solutions for our evolution! 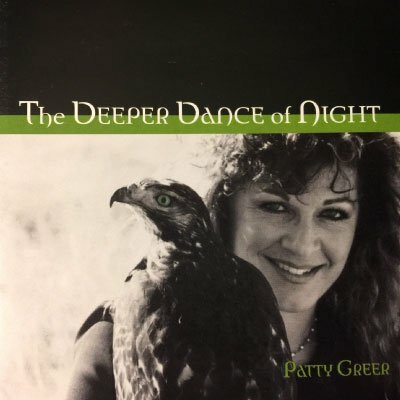 We are gifted with some of today’s most unique visionaries: Foster Gamble (Thrive), Stanton Friedman (Former MJ-12 investigator), Richard Dolan, Michael Tellinger, Sacha Stone, Dr. David Martin, Searl Aerospace, Patty Greer, Brigitte Mars. DVD 1 = 90 Minute movie - Stream movie $5.00. 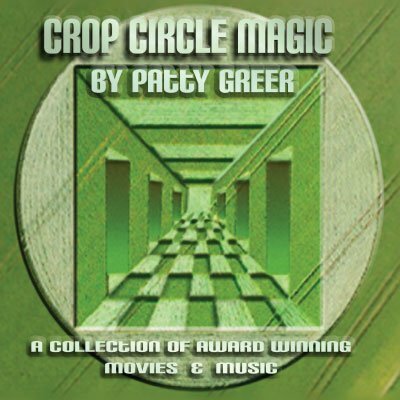 DVD 2 = 70 Minute DVD - Stream $5.00. (Consists of 2 Uncut interviews with Stanton Friedman and Dr. David Martin. 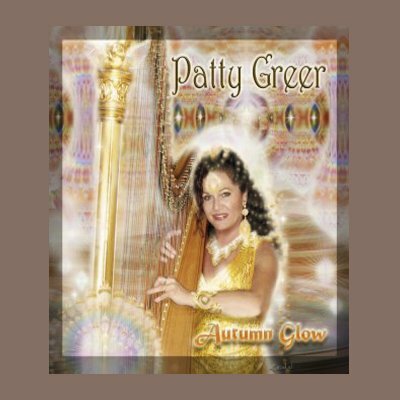 2 full music videos: Patty Greer's "We Want Our Planet Back" and Earth Guardian's "Live As If Our Future Matters."